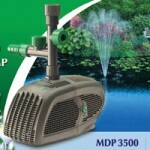 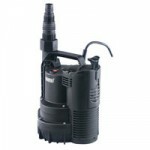 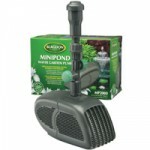 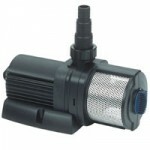 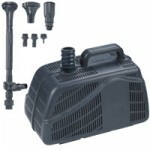 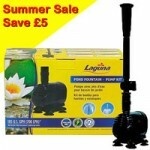 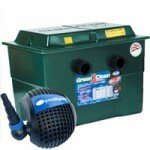 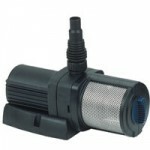 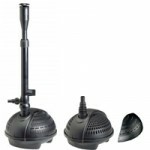 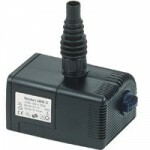 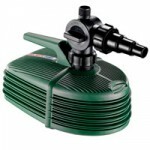 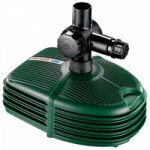 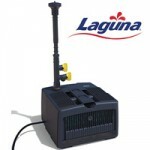 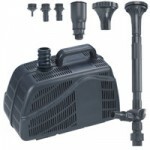 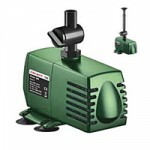 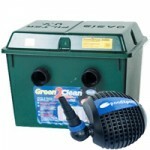 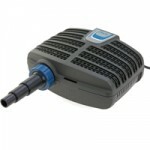 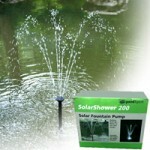 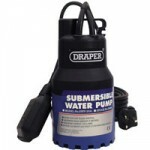 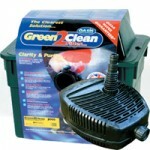 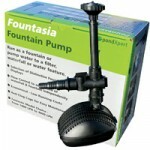 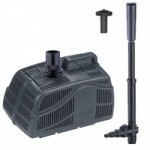 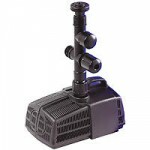 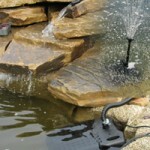 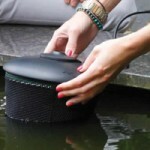 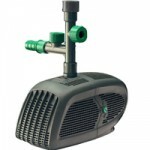 Fish mate pond pumps are well known throughout the pondkeeping community. 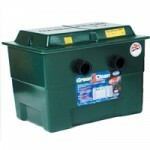 They have been available for years and are easily recognisable on the shop front by their bright yellow and green packaging. 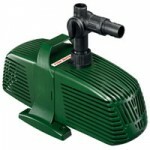 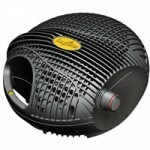 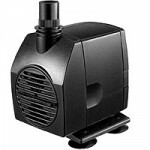 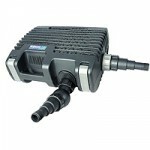 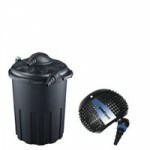 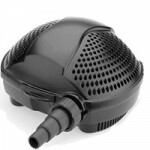 The Fishmate 1800 is a powerful fountain pump that can also be used to create a waterfall or run to a filter box (please note that as there is no T piece included in the box that you can’t run two water gardening applications at the same time). 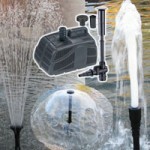 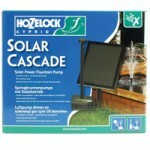 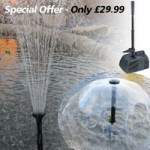 The pump can create four different fountain displays – all spectacular including: 1 tier, 2 tier, Bell and Plume.